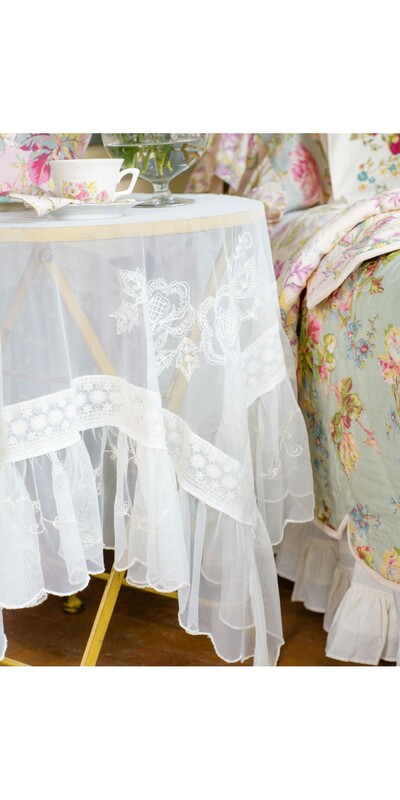 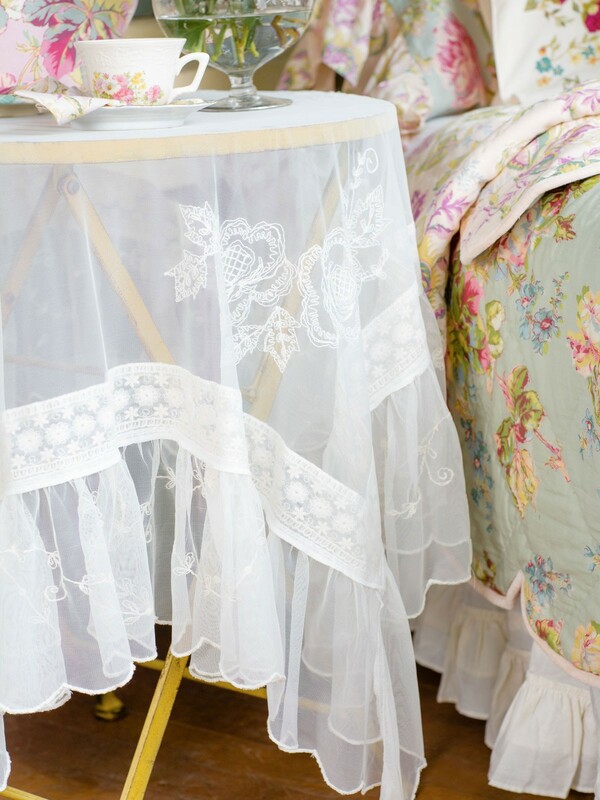 Create a relaxed and romantic ambiance in your bedroom/living room with the help of our Tea Lace Tablecloth in Ecru. 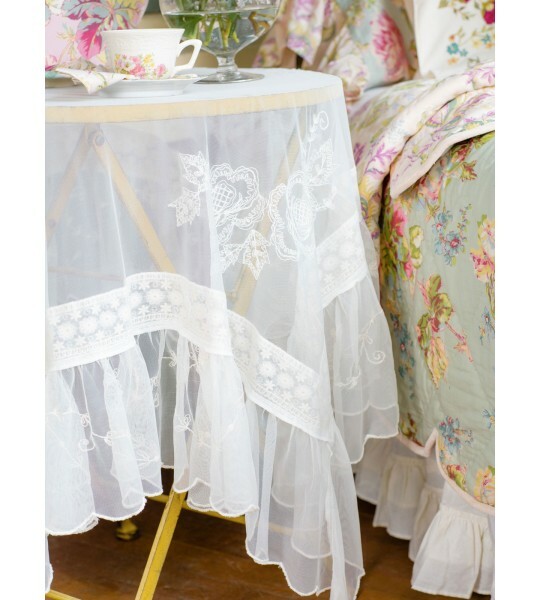 This delicate beauty can turn your morning/evening tea time into a true delight. 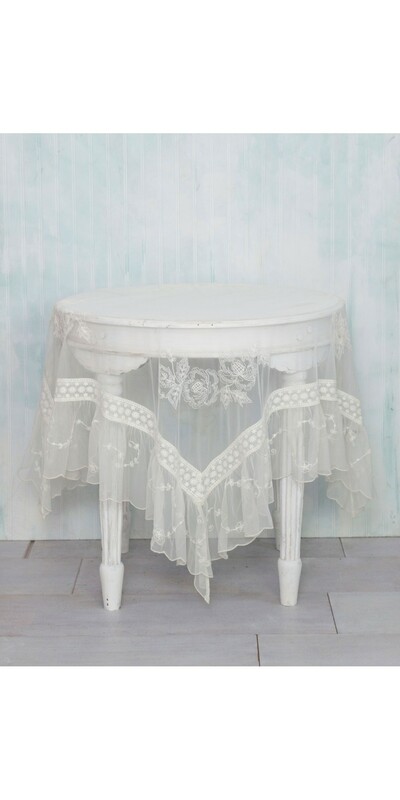 Perfect for homes with rustic/Victorian décor.